The System Identifier (SID) identifies a specific database instance. The SID uniquely distinguishes the instance from any other instance on the same computer. 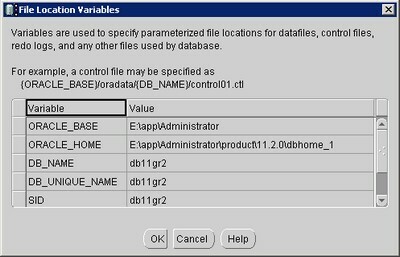 Each database instance requires a unique SID and database name. In most cases, the SID is the same as the database name portion of the global database name. A name that identifies a specific instance of a running pre-release 8.1 Oracle database. For any database, there is at least one instance referencing the database. 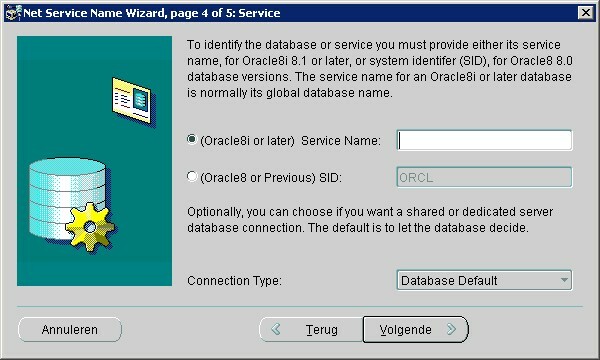 For pre-release 8.1 databases, SID is used to identify the database. The SID is included in the connect descriptor of a tnsnames.ora file and in the definition of the listener in the listener.ora file. When a database is created, a name is associated with it and stored in its control files. SQL Plus - How to connect to a particular oracle database instance ? To change the name of an existing database, you must use the CREATE CONTROLFILE statement to re-create your control files and specify a new database name.